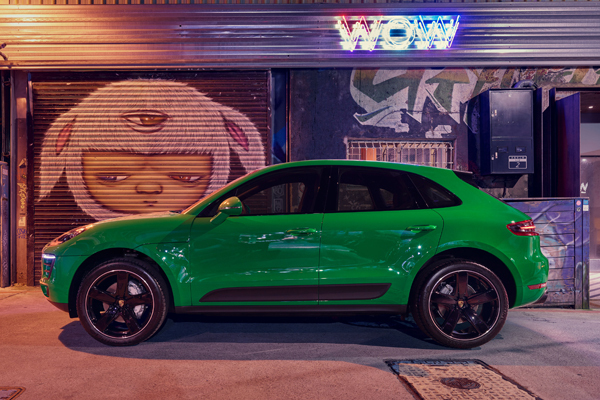 The Macan is built for individualists who are on the constant search for new experiences, challenges and thrills. 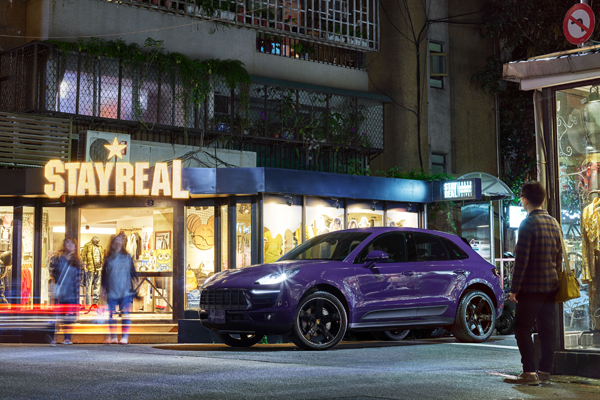 The Macan is their perfect companion for a life intensified. 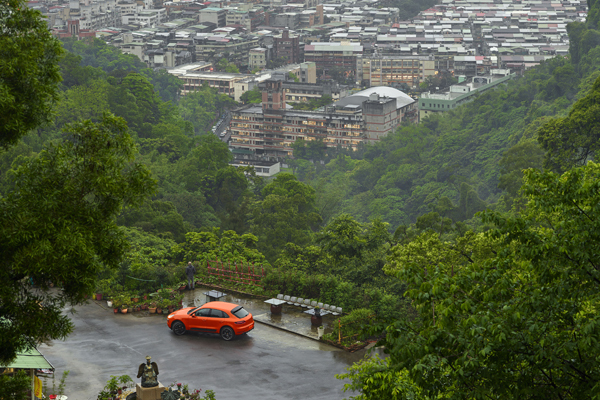 It not only offers space, but also nearly unlimited possibilities for individualisation . 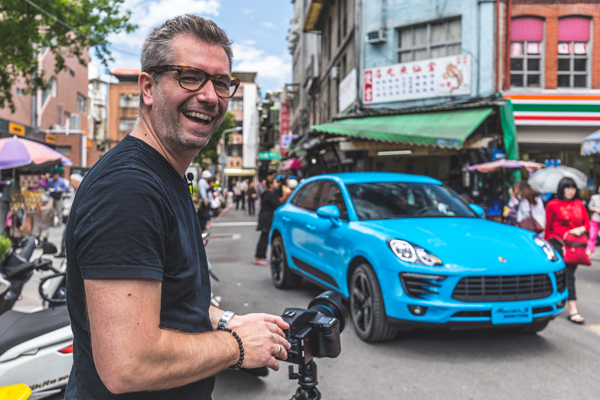 to capture the vibrant spots of Taipei with four custom-coloured Macan.